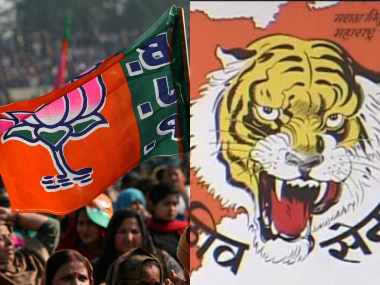 While the BJP has said that the alliance partner winning more seats would get the chief ministerial post, the Shiv Sena has maintained that the pre-poll alliance was made with an agreement to share the post. 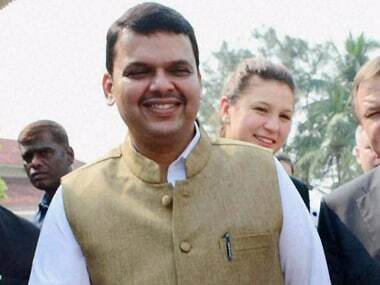 On Sunday, Maneka Gandhi had targeted the Maharashtra government for "illegally" murdering Avni. 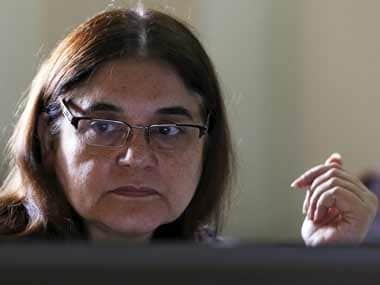 She had also questioned its decision to hire sharp-shooter Shafat Ali Khan, a "criminal", for the job. 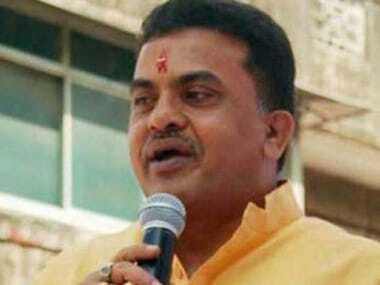 City Congress president Sanjay Nirupam urged Maharashtra chief minister Devendra Fadnavis on Thursday to suspend BMC commissioner Ajoy Mehta for his alleged involvement in losing Rs 500 crore-worth prime piece of land in suburban Jogeshwari. 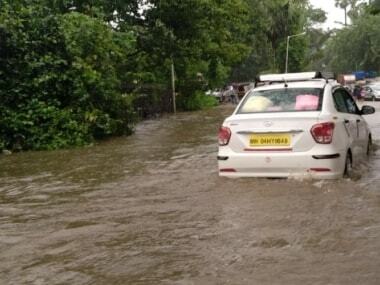 Maharashtra chief minister Devendra Fadnavis approved the state's Disaster Management Plan for the year 2018 during a meeting on monsoon preparedness. 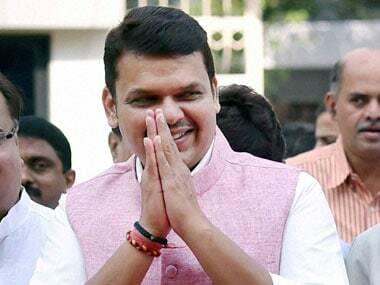 Maharashtra chief minister Devendra Fadnavis on Wednesday declared rural areas of the state open defecation-free and claimed the state has constructed the highest number of toilets in the country. 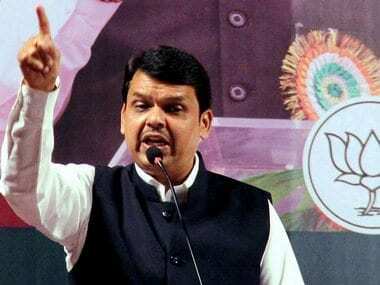 helicopter carrying Maharashtra chief minister Devendra Fadnavis force-landed in Nashik on Saturday as it was "overloaded"
Indian education system has been awarding degrees but applied knowledge is missing among people, Maharashtra chief minister Devendra Fadnavis said.